This month, Arab Academy is featuring Rie Kurihara from Japan. 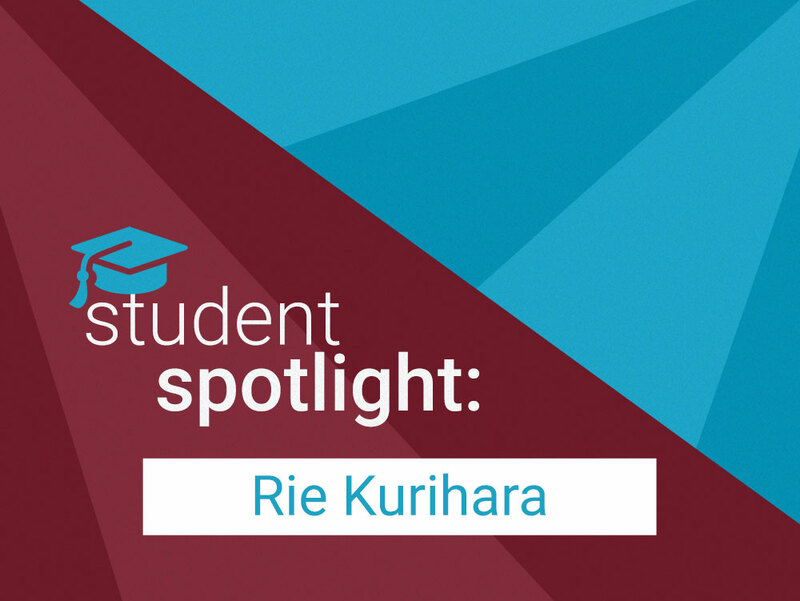 Rie joined our classroom program in Cairo for a month. Read on to hear about her experience learning Arabic. Interest in Arabic culture and Islam. Recommended by a Japanese friend. Led to have a job. Has Arab Academy changed or impacted your life in any other way? If so, how? I got to know other different people from different backgrounds. With its unique teaching materials and great teachers. Arabic is much easier to learn than you expect in the beginning but very deep and you can understand different cultures.